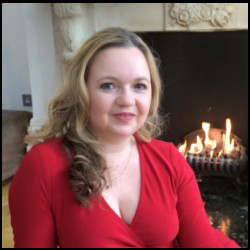 With a vast amount of experience, a holistic approach and positive attitude to the dating industry; Genevieve can turn her hand to almost anything related to singles, relationships, dating and coaching. Having founded companies such as Love Match Weekends and the Surrey Dining Club; Geneviéve has been personally introducing singles for over 18 years. Since taking over Elect Club 10 months ago, Zawada, has been nominated Best Dating Coach 2015, placing her 4th in the world for coaching and transforming the lives of single professionals. A huge achievement and certainly a milestone in her career most would certainly agree.